1. The "Lot Enquiry" screen is enhanced to show the transaction history and unit cost of the queried lot. This is useful to find out how and when the items was added to inventory. 2. "Export Customers" is enhanced to get customers who has purchased a particular item in the past. 4. "Remark" is shown in search result of "Receive Purchase"
5. A new Excel format is added for importing transactions. The new format is useful for importing transactions with many sizes. 6. 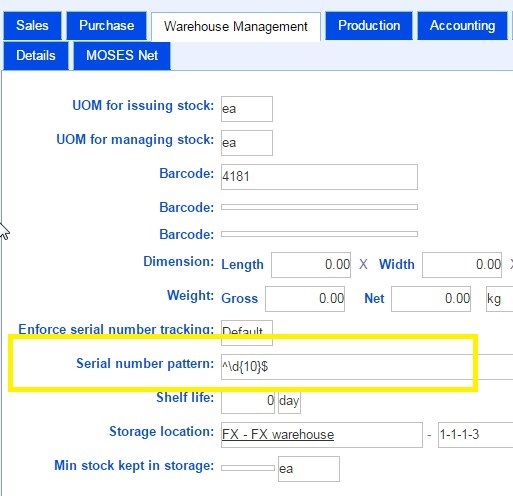 User can use "S/N pattern" to validate the serial numbers of a item when receiving purchase. 7. "Export sales and return" can export "Credit note number"
8. When adding adhoc return inwards and the returned item was added by production order instead of purchase, the returned item will have the latest unit cost instead of default purchase price. 9. "Item code pattern" parameter is added in report LOGI_02 and LOGI_02A (Inventory value report). 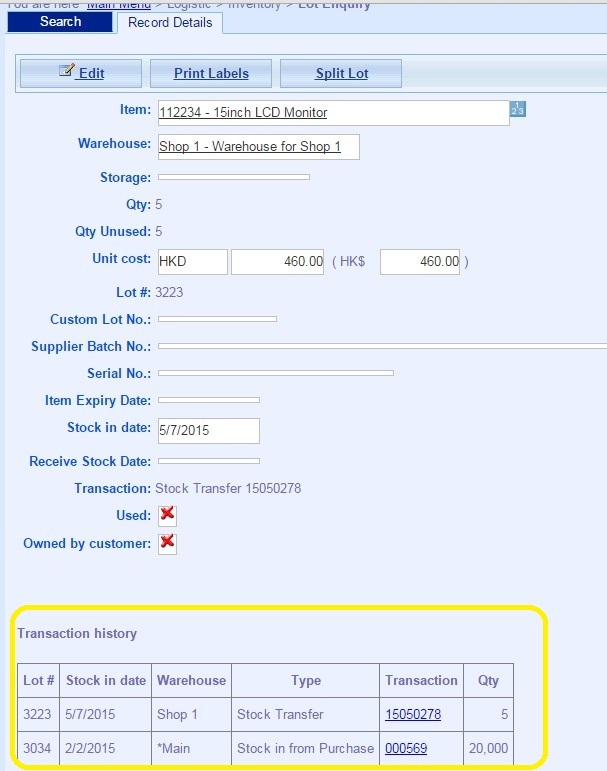 User can query inventory of similar items such inputting MON- to get inventory of items MON-15, MON-21, MON-T29, etc. 10. 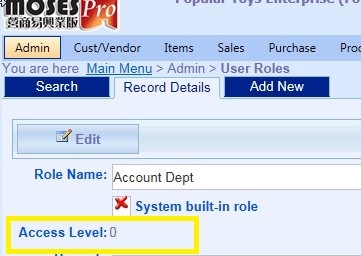 New function "Customer Access Level" is added. Company can use this function to disallow junior staff (e.g. retail salesmen) to access information and their sales transactions of some VIP customers (e.g. wholesale customers). 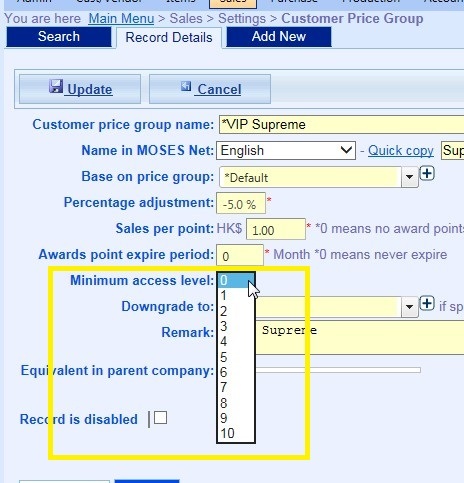 Minimum access level of a customer is determined by its customer price group. 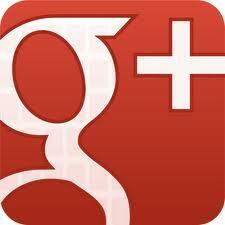 Higher access level means fewer users can access customers of this group. Access level of users is determined by their user roles. For example, user access level 5 can access customers of level 0 to 5. 11. Report LOGI_43 is added to show the change of cost in a stock adjustment record. This report will be useful to view the total cost resulted from a stock take. 12. Report LOOGI_ChkStk2 is added to show inventory of different colours and sizes. 13, Item can have customized COGS account. If it is set, then this account will override that defined in sales type. 14. Sales Order Shipping List is enhanced to include the shipping note in sales order. 1. When adding new customers, user can select "District" for the customer. 2. User can view quantity on PO in "Stock Query". 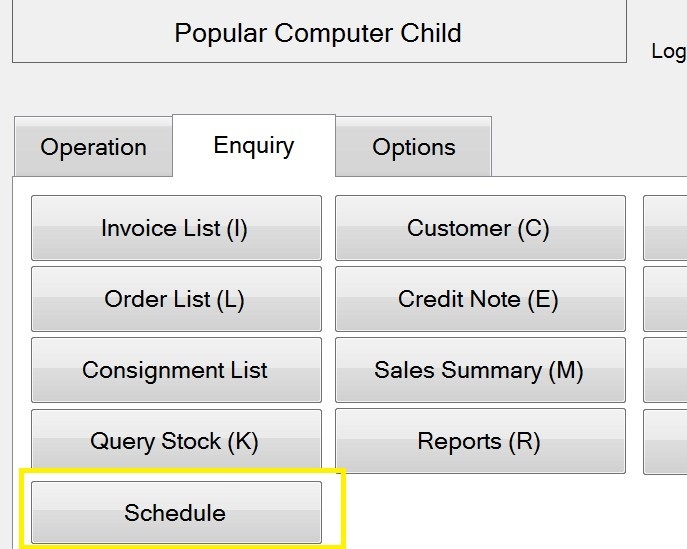 If user has access right to view purchase orders, then he/she can click the PO qty to view details about the purchase order. 3. Shipment schedule can now be viewed in POS. 1. The "My Coupons" section now shows manually added coupons in addition to redeemed coupons. Customers can select publicly available coupons in addition to their redeemed coupons.